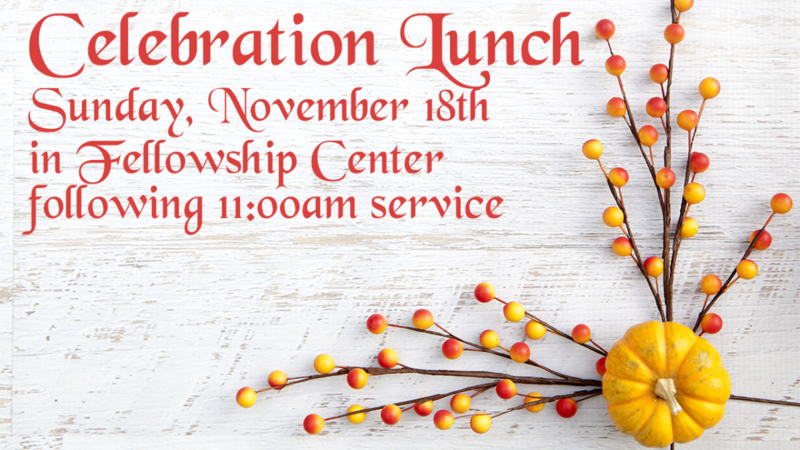 Turkey, dressing & rolls will be provided. Please sign up to bring mashed potatoes, corn, green beans/ green bean casserole, salads, fruit salads, or desserts (please pre-cut desserts). Sign up in your by clicking the link below. Bring enough food for your family plus five extra servings.